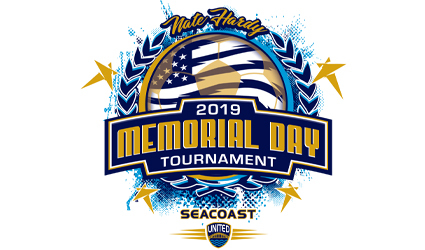 The 2019 Seacoast United Nate Hardy Memorial Day Tournament is designed for U-9 through U-15 boys and girls that play at the classic and travel level. Teams will be placed in brackets appropriate to their level of play. Teams are guaranteed 3 games. Depending on age group/# of teams there will be playoff(s), with medals/trophies for the finalists and champions. Seacoast United is proud to offer such a unique tournament that will give players an opportunity to play at a first class field turf facility and test their skills against teams of similiar ability level. 2019 Schedules are to be announced! All 7v7 divisions and some 9v9 division games will take place at Seacoast United Sports Park in Amesbury, MA. 9v9 and 11v11 games will be centered around the Seacoast United Outdoor Complex in Epping NH. 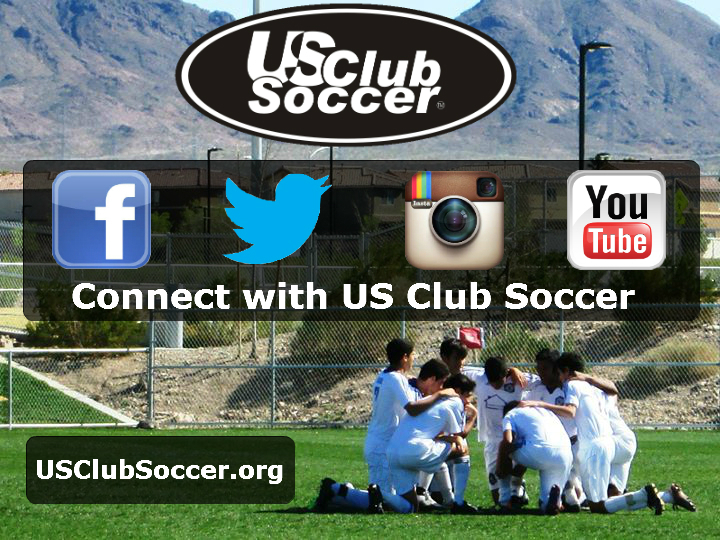 Other field locations may be added for 9v9 and 11v11 matches if necessary. Please click here for check-in options, as we are providing an electronic option this year.